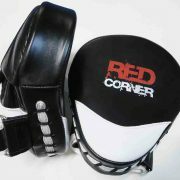 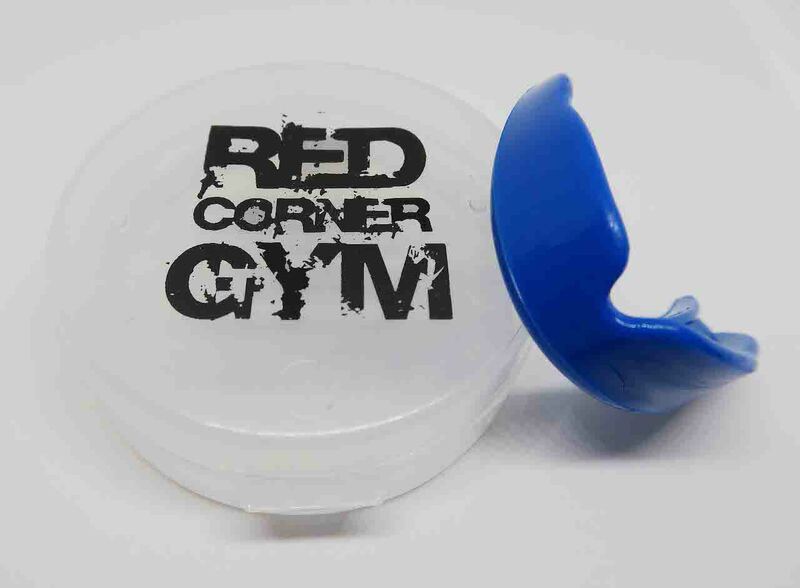 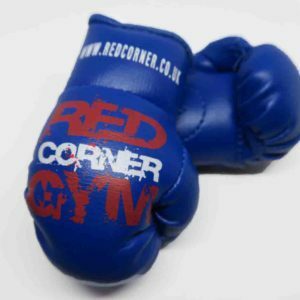 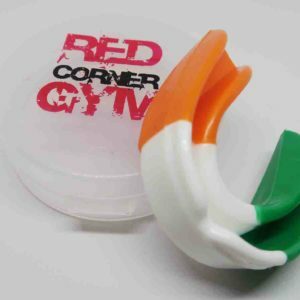 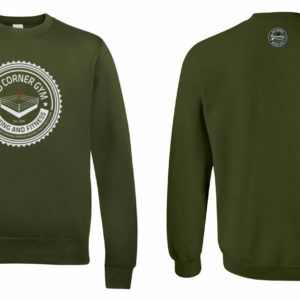 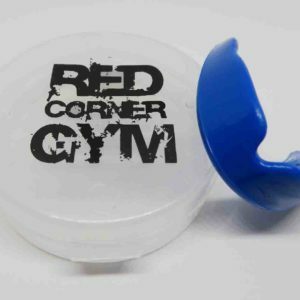 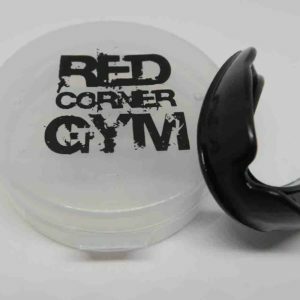 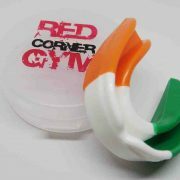 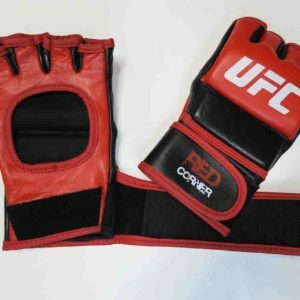 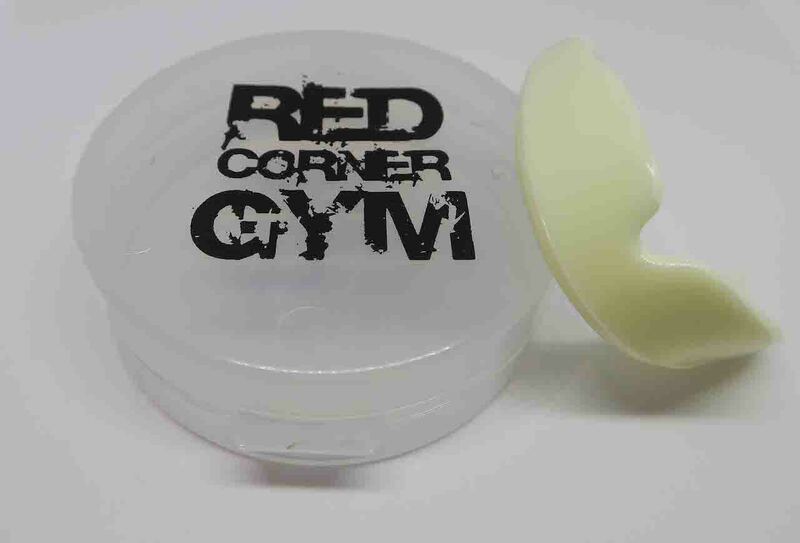 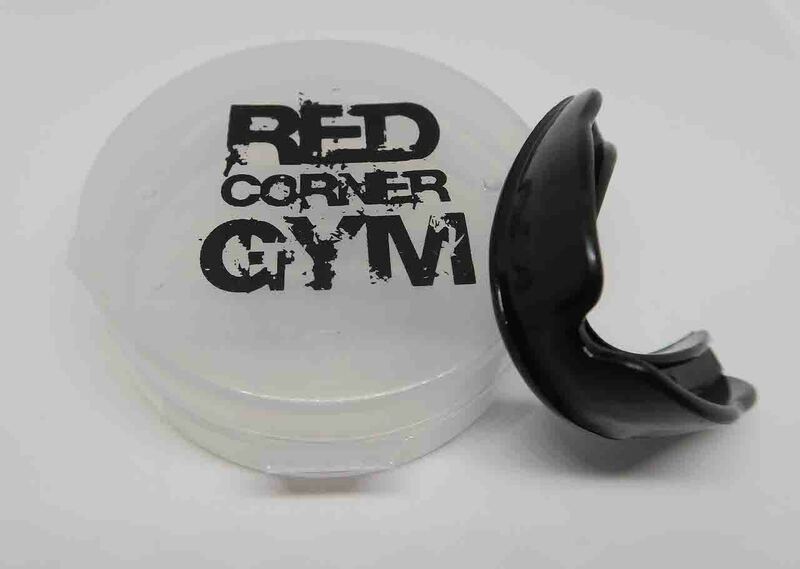 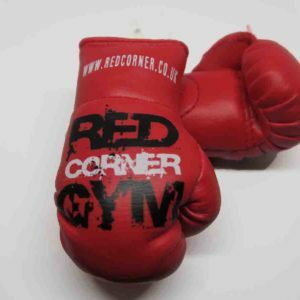 Red Corner gum shield provides premium levels of protection and comfort. 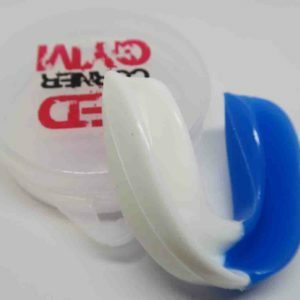 The thick, durable material provides outstanding protection for the teeth, gums and jaw. 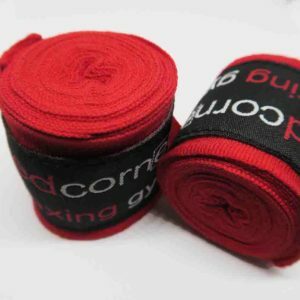 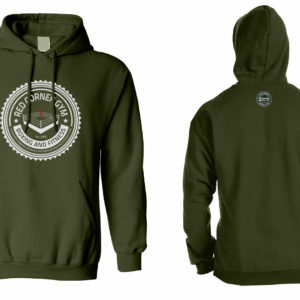 Flexible inner layer for excellent comfort and form fit. 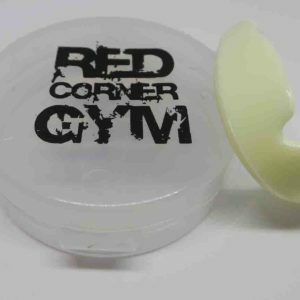 All our Gum Shields come complete with our Red Corner stamped case for safe-keeping and hygiene.